The Miami Book Fair International is an annual literary festival event realized in Miami by Miami Dade College. The fair brings over 300 renowned national and international authors exhibitors to a weeklong celebration of all things literary and includes pavilions for translation, comics, children, and young adults. Lulu’s will have a booth at the fair this year at the street fair on Friday, Saturday, & Sunday from 10am – 6pm. 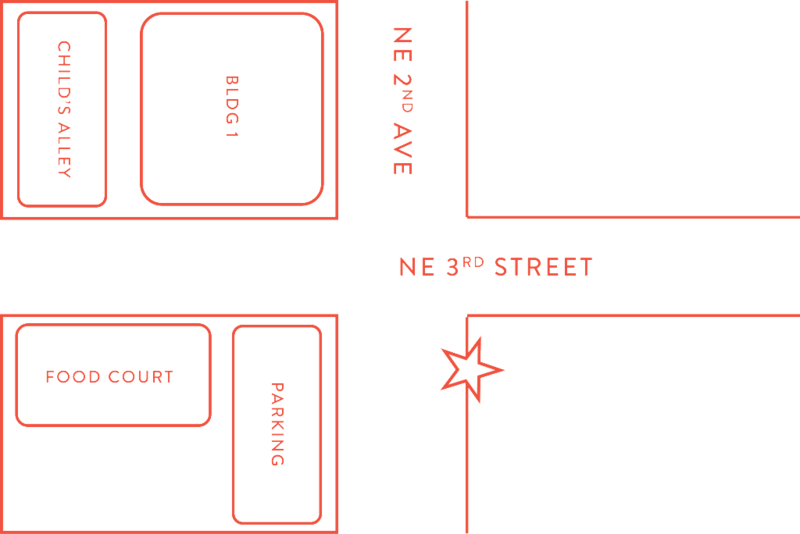 The location is in the Swamp area, which is the corner of NE 3rd street and 2nd Avenue. We take great pride in crafting each ice cream from scratch, using fresh, locally-sourced ingredients and finish them off with a splash of liquid nitrogen.